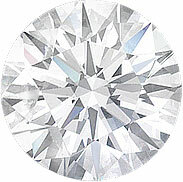 A vintage square shaped halo engagement ring setting for a large round center diamond of your choice. This ring features two halos of custom cut green tourmaline and pave set round diamonds surrounding and highlighting the center diamond. 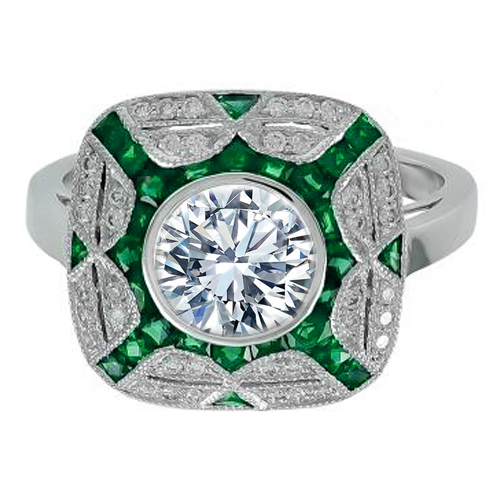 A simple elegant cathedral band completes this beautiful art deco inspired ring.